Students unable to return to Uganda where they had been undertaking university studies due to a government “Travel Advisory” are stranded in Rwanda unable to continue school, a Rwandan newspapper The Chronicles reports. Three students interviewed say they abandoned plans to return to Uganda when Kigali issued a notice asking Rwandans not to travel to Uganda more than three weeks ago. Another student we spoke to has a particularly strange ordeal. The latest development on the plight of these students in the Rwanda-Uganda fallout comes even as Local Government Minister Prof Anastase Shyaka indicated that affected students would all be enrolled in local schools. Deo Nahimana was a third year student doing Information Technology at Uganda Christian University. He was still in Rwanda when the advisory was issued. Two weeks ago, he contacted the University of Kigali’s Musanze district campus, the University of Technology and Business Studies Gisenyi Campus and the Kigali Independent University (ULK). “They have all responded that they can only give me a place if I accept to start from Year One,” said Nahimana. Desperate to continue school, he has tried to use Cyanika and Kagitumba borders at different times to go back to Uganda but was not allowed through due to enforcement of the Rwandan government notice. “The universities I contacted told me that the curricula are different in the two countries,” he said. Nsengiyumva Espoir, who also attended the same faculty as Nahimana in Uganda, says that he had contacted more than three universities in Kigali. The case of another student Ange Uwase is more intriguing. She was preparing her dissertation project from Kampala International University. Uwase was scheduled to complete school in June. She was turned back at the border following the travel advisory. 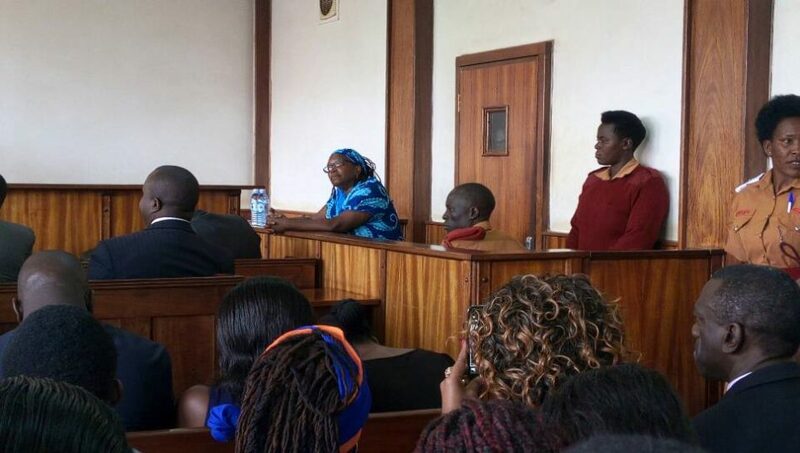 Uwase says that she did not try to seek a local university to allow her complete her bachelors degree because of a separate incident that happened when she was still in second year. Apparently, she had wanted to shift from Uganda to Rwanda. Universities that Uwase consulted demanded that she starts afresh in the first year. When asked on March 12 during a government press briefing, the Local Government Minister Prof Shyaka said as far as he was concerned, all school going students had enrolled in Rwanda. How exactly is Rwanda’s university education different from Uganda? The nature of the allegations from the students who are unable to get enrollment prompted the Rwandan newspaper to go undercover. Their teams, pretending to be students who cannot go back to Uganda, went to the headquarters of University of Kigali, and University of Technology and Business Studies – all in Kigali. At the University of Kigali, they physically entered the Office of the Registrar who handles student admissions. “We were given a paper listing all the requirements. We explained that we were “students from Uganda in final year of Information Technology”. The list of requirements includes; two passport photos, copy of National Identity card, copy of your senior six notified Academic certificate with two principle passes and registration fees bank slip. University official tells us with emphasis that FOR A TRANSFER STUDENT, THEY MUST BRING THE TRANSCRIPT FROM PREVIOUS UNIVERSITY. However, we are also told that for our case, the credit transfer was only possible as stipulated under a directive of the High Council of Education (HEC). They said the directive requires that for a student to qualify to graduate from any university in Rwanda, they should have studied in that particular faculty doing that particular course for at least half of the credits needed to complete a bachelor’s degree. The minimum credits to cover for bachelor’s degree are 480. With the directive it means a transfer student must at least cover 240 credits to graduate and 90 credits for a credit transfer diploma students to graduate, because the minimum credits for Diploma level are 180. It means therefore in short that the final students in this story can only be accepted if they agreed to do half their total academic credits at the University of Kigali,” The Chronicles reports. The Chronicles team also sought admission at the University of Technology and Business Studies (UTB). The team pretended to be students from Uganda. “We met the Dean in his office. He gave us a list of requirements similar to University of Kigali, with only a difference in the tuition structure. 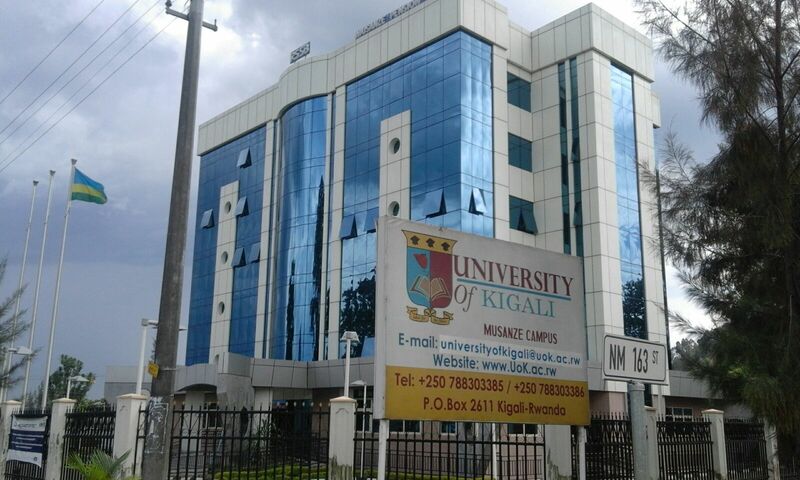 UTB also like University of Kigali, said it admits transfer students under the HEC directive. The solution for the students who have been told to go back to first year, when they had completed it, challenges the memorandum binding all universities across the six members of the East African Community (EAC); Rwanda, Uganda, Kenya, Burundi, Tanzania and South Sudan. “There is what we call credit transfer whereby a student from Nairobi can pursue their education in Kigali or anywhere in the region,” said Dr Emmanuel Muvunyi, the executive director of HEC. The student has the responsibility to provide proof of the credits which they have completed and will automatically be eligible to continue with the remaining credits. The HEC official directly in charge said that what the universities had told our team regarding student transfer, is true. However, that the students from Uganda could be handled under what are called “Special Cases”. “The students from Uganda should contact us to help them be integrated in Rwandan Universities,” said Dr Theoneste Ndikubwimana, In-charge Academic Quality, Accreditation and Standards at HEC.